Dr. Sullivan works side by side with Dr. Comizio and our trained NYS Licensed Assistants in implementing treatment plans designed by Dr. Comizio for our patients. 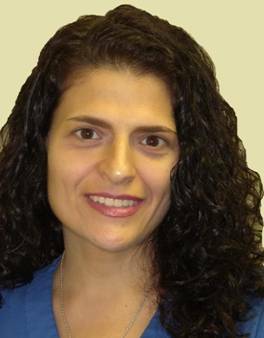 Dr. Sara Sullivan attended Marist College and completed her Dental degree and Specialist in Orthodontic residency training at Stony Brook Univerisity School of Dental Medicine, graduating from all with high honors. Dr. Sullivan's experience includes independently caring for orthodontic patients in a group practice setting for several years. 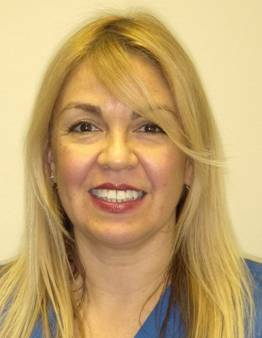 She is highly competent, intelligent and well liked by patients and colleagues. 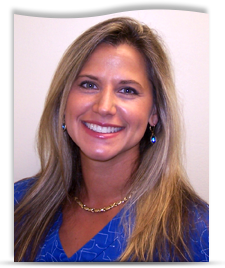 As your orthodontic treatment coordinator, she is like an "orthodontic concierge," and makes sure that the experience of each new patient is as easy as possible from your one-hour Complimentary New Patient Visit to starting treatment. Making our patients happy is priceless! 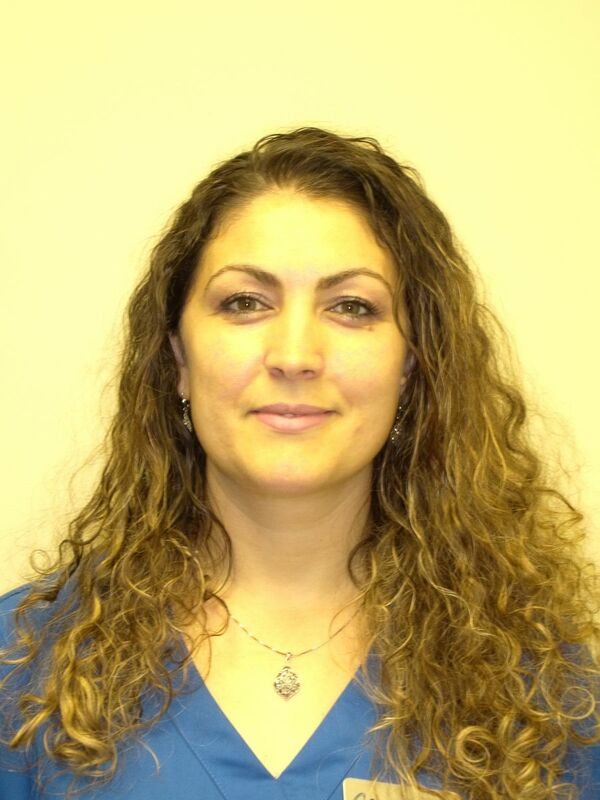 Erika loves the beach and enjoys spending quality time with her husband and 3 children. 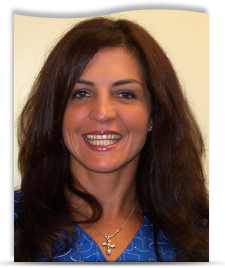 Alise has 7 years experience in Orthodontics. As your Financial Coordinator, she will help you with all of your financial needs, including working with your insurance company to get you your benefits quickly and efficiently. She also helps coordinate some of our fun contests, where you can win GREAT prizes! 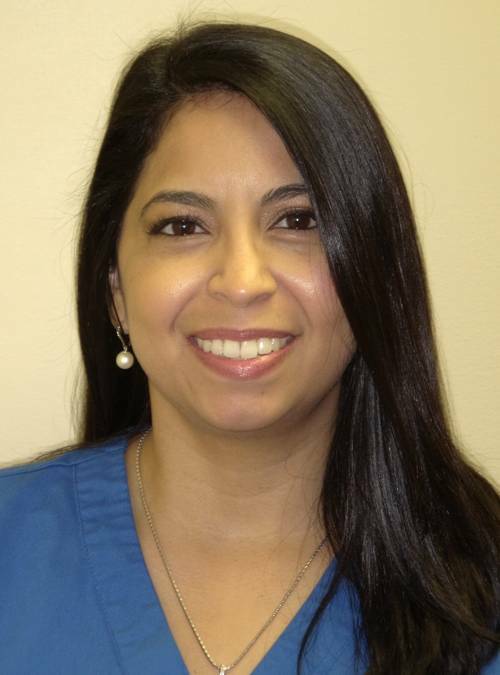 She is always available to help our patients and parents in making their orthodontic experience as pleasant and convenient as can be. She has been married for 14 years and has three daughters. In her free time she loves to play games with her family and friends. I have spent many years in our treatment area working alongside Dr. Comizio, helping with our patients’ braces according to his plans to create their beautiful smiles, and working with our patients to educate them on any new recommendations we have to improve their hygiene and keep treatment progressing smoothly. Now, my time is spent primarily on maintianing strong relationships with our patients dentists and our community. We feel it is extremely important to work together with your family dentist as a team during orthodontic treatment, to assure the best orthodontic results possible.I love orthodontics, and over the past 20 years I’ve worked here, I’ve built some amazing relationships with our patients as we work together toward the ultimate goal of a beautiful smile! I’ve lived in Eastchester for more than 20 years and I am raising my five beautiful girls here. I love tennis and play for an ASTA tennis team, and I have coached and played softball for the town youth and women's women’s softball leagues.My family and I are active members of Immaculate Heart of Mary parish. I assist Dr. Comizio in the placement, adjustment, and removal of braces, and also make retainers to keep our patients’ new smiles looking great! I enjoy working with our patients and watching the progression of their treatment. Whether children or adults, the transformations they go through and increased confidence they gain are always stunning. I live with my husband and two sons in Putnam Valley. We are constantly on the run, going from sport to sport. My family are also huge Giant and Yankee fans! In addition to working assisting chairside, Cynthia helps our entire treatment team by having things cleaned, sterilized and ready to go for our patients.